Pearce aged care services are being invited to share in $40 million now available to improve their operations, for the benefit of local seniors. 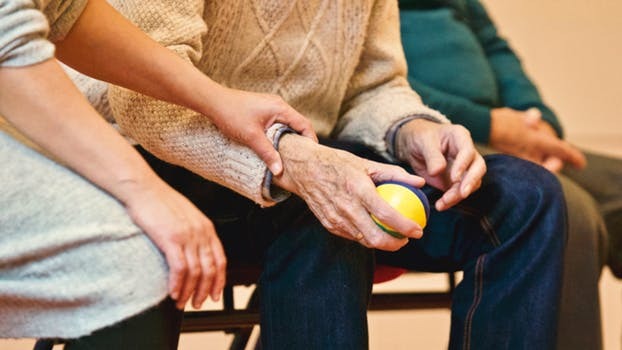 Federal Member for Pearce, Christian Porter, said aged care providers could apply for one-off grants of up to $500,000 to undertake infrastructure extensions. “Whether it’s improving accessibility, extending a kitchen or carrying out much-needed upgrades, I urge local operators to consider applying,” Mr Porter said. “Existing Government-approved residential and home care providers can apply,” Mr Porter said. Applications for the Aged Care Regional, Rural and Remote Infrastructure Grants close on 24 October 2018 2pm AEDT.